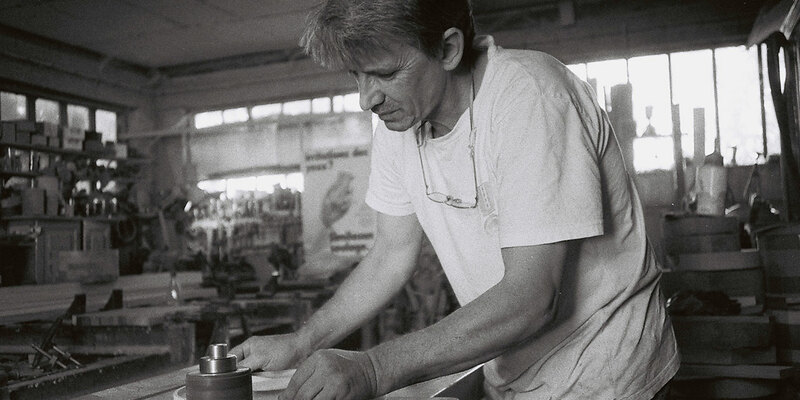 Due to dynamic changes that have been taking place in the process of Serbia’srecenteconomic and social development, many traditional craftsmen from the region struggle to find their place in the global mass-production market, and are thus deprived of their livelihood. The original craftsmen in European village communities were blacksmiths and millers – people who were working full time on their craft, and thus had no time to take part in the ordinary village jobs, such as production of food or other resources. They were something entirely else. 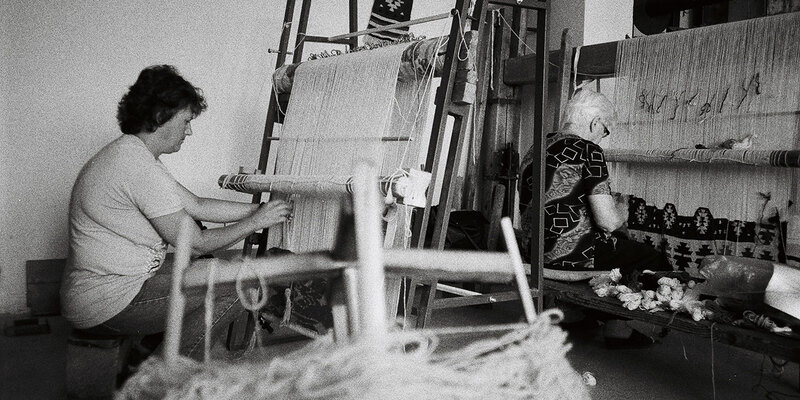 As younger generations move to the cities in search of economic opportunities, centuries-old craftsmanship traditions are being lost, while the few artisans who remain dedicated to their crafts feel disheartened at the shrinking prospects. 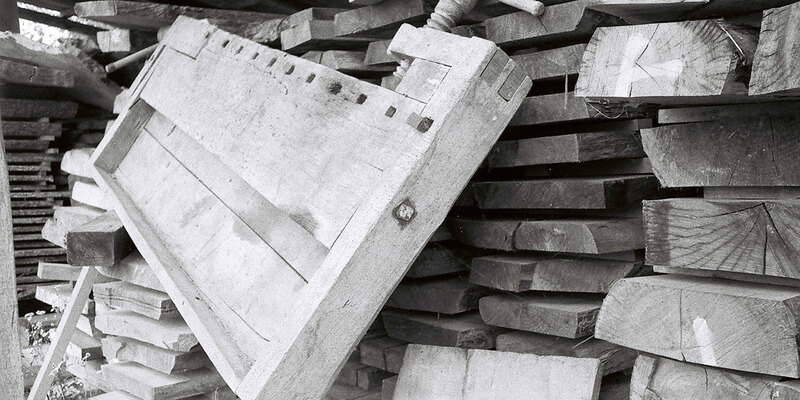 All the way until the middle of 20th century, handcrafts were the base for making utility products for everyday needs, after which they started to slowly fade away during the accelerated, post-WWII industrialization. 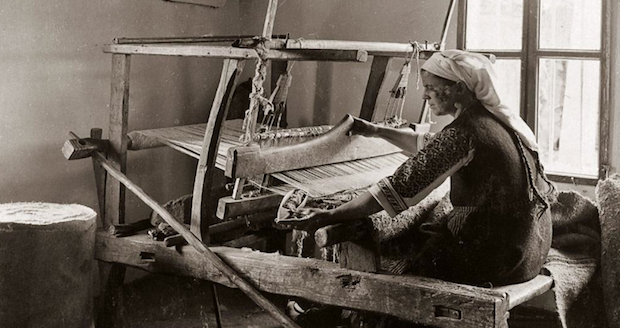 The “extermination” of crafts was so fundamental that only half a century later we need to invest huge efforts into the process of its revitalization. 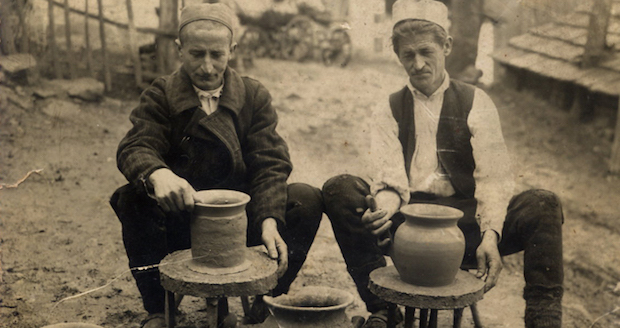 The professionalization of crafts in the Balkans – being on the outskirts of two great empires, the Ottoman and the Austro-Hungarian – came later than in the rest of Europe. 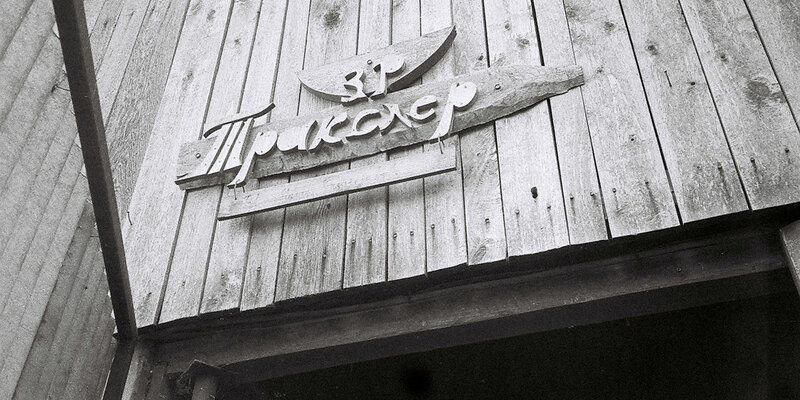 This “cultural crossroad” position has marked the identity of local crafts in a unique way. 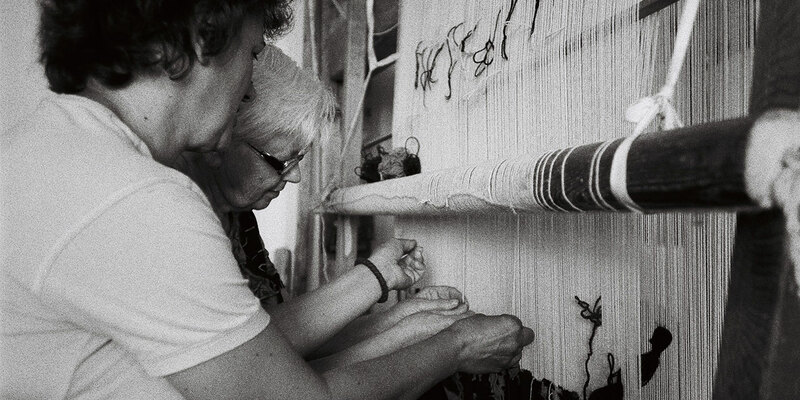 In Serbia, as well as the rest of the Balkans and most other countries, traditional craft products are regarded as cultural heritage, with ongoing efforts to preserve the knowledge and technologies of various crafts that are slowly but surely being lost in practice. The only way to truly help struggling communities in the long run, is to secure their tools and skills so that they can provide for themselves. In an era in which the production process has been separated from its management, and in which everyone is delivering a small segment of the complete job, craft production has managed to claim a completely new set of values. Serbian social business Folkk, strives to contribute to the ongoing conservation of cultural diversity and heritage in an innovative way. Folkk connects masters of traditional Serbian crafts with emerging designers in order to create contemporary homeware products. With the novel designs, quality craftsmanship is given a new relevance, as well as a worldwide visibility through Folkk’s online platform. With the novel designs, quality craftsmanship is given a new relevance, as well as a worldwide visibility through Folkk’s online platform. Artisans are provided with a stable, fair income and their confidence in both their craft and way of life increases. 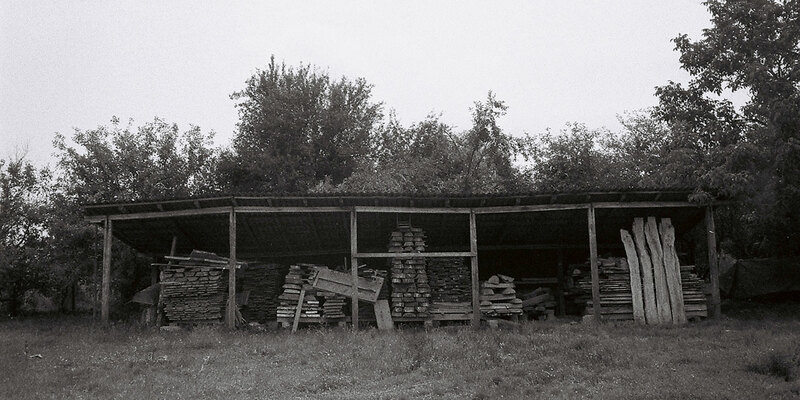 As the demand increases, more craftsman get work and, one workshop at the time, rural communities could be transformed. Artisans are provided with a stable, fair income and their confidence in both their craft and way of life increases. Folkk has launched a Kickstarter campaign, that will run until July 12th. Visit it to learn more about the project and how you can help.